North Carolina's Nantahala National Forest covers much of the Southwestern portion of the Old North State. It is the largest forest in the region, covering well over 1/2 million acres of mountain lands. 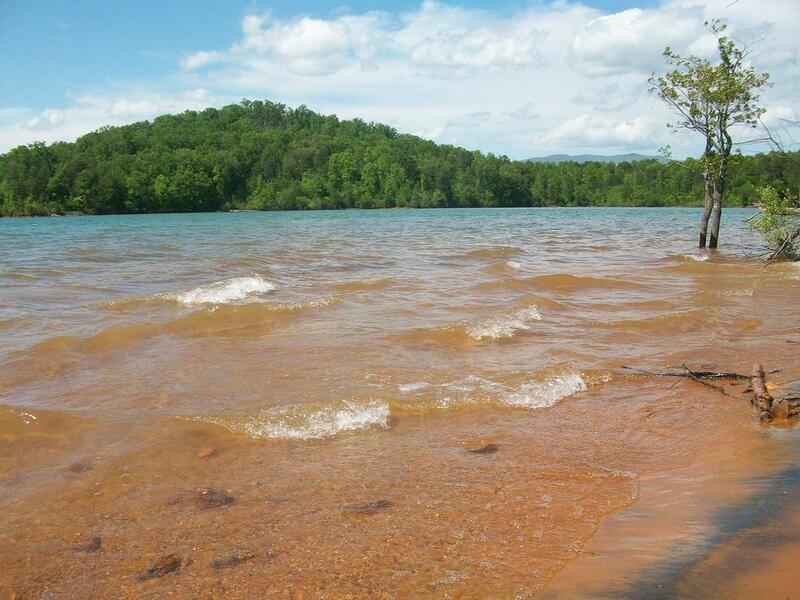 Enjoy a day at the beach in Nantahala National Forest at the Jackrabbit Mountain trail system. 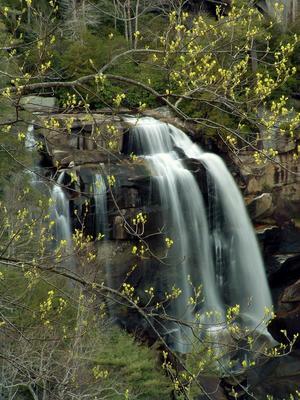 Whitewater Falls, one of Nantahala National Forest's most recognizable places, and a short hike accessible to all. Many trails lace the various mountain ranges within Nantahala National Forest's boundaries. Hikes here vary from rugged trails taking you to the top of 700-foot high cliffs on Whiteside Mountain, to easy strolls to waterfalls. 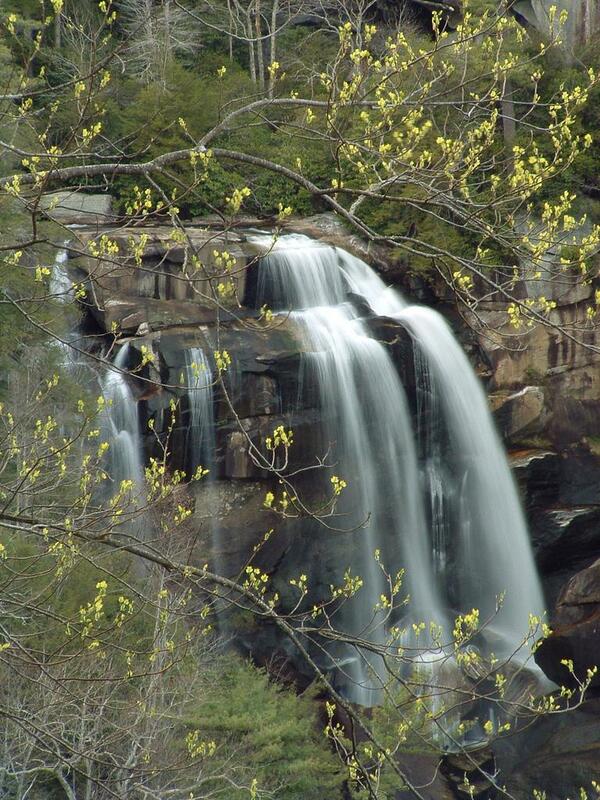 Waterfalls in the forest include one of the highest in the eastern United States: 411' high Whitewater Falls. This isn't the only waterfall contained in this National Forest, however. In fact, this forest is known for its waterfalls and this is a major attraction for hikers visiting there. This forest is divided up into three smaller areas called Ranger Districts: the Cheoah, Nantahala, and Tusquitee Districts. These names are all derived from the Cherokee language, and the Native American tribe's cultural roots are intertwined with the roots of the gigantic trees that grow here. The word "Nantahala" itself is derived from a Cherokee word meaning "land of the noonday sun", which is a good description of the Nantahala Gorge, a geographic wonder for which this forest is named. Hiking in this area offers a great way to study culture of the true native Americans who once exclusively lived here. Choose a district below for more information!